On February 13, the jury of KosovoDiaspora.org selected the winners of #Kosovoeverywhere campaign. 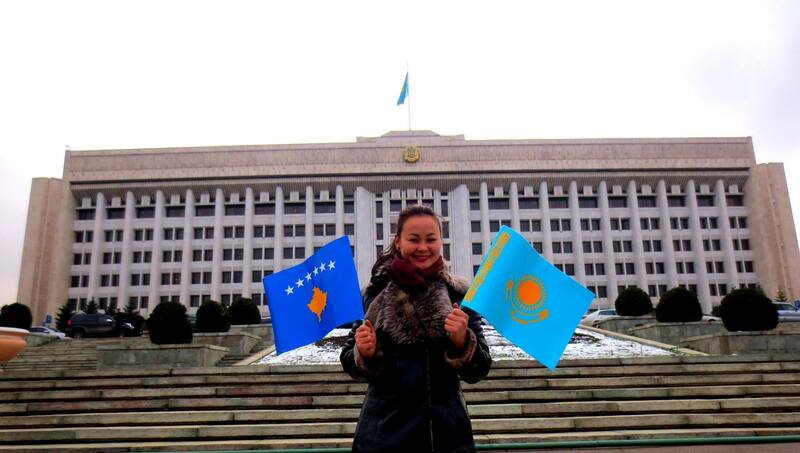 The winner is a picture from Kazakhstan, a country that does not recognize Kosovo yet. The second prize goes to a group of youngsters in another non-recognizing country, Bangladesh. Bronze goes to a beautiful picture taken in Rocky Mountains, Canada. The three winners will receive a prize. 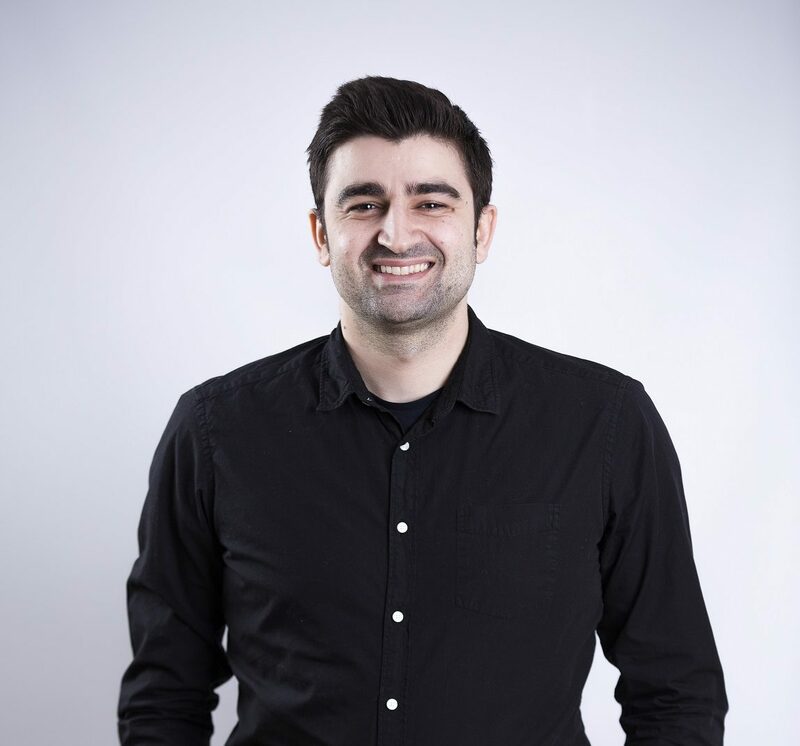 Among the eight jury members were three Kosovar professional photographers: Bujar Gashi, Shkelzen Rexha and Korab Basha. 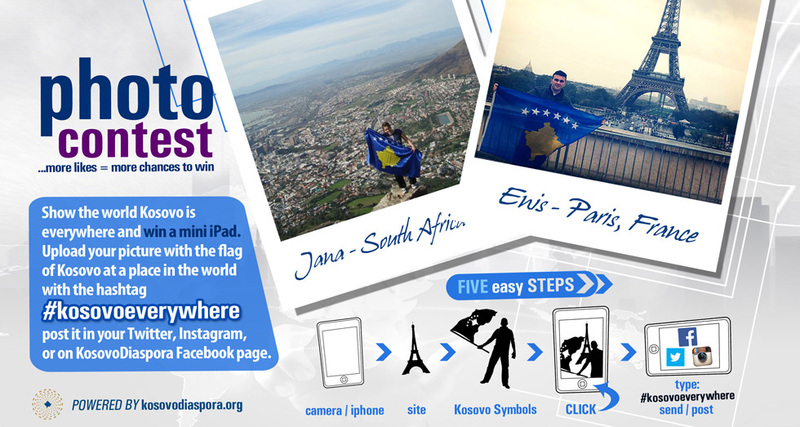 “Although the campaign is officially finished, we think it is a great idea to keep taking pictures with the Kosovo flag in the world. We will put every picture in our online album,” says Kanarina Shehu. “The power of digital diplomacy can benefit Albanians around the world. 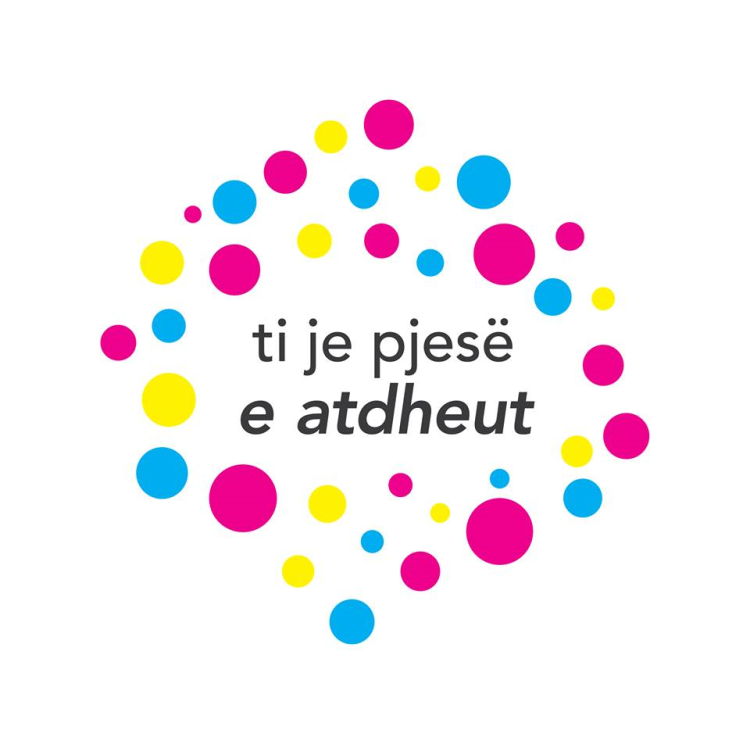 This campaign is an easy and friendly way of showing the world Kosovo is everywhere,” she explains further. 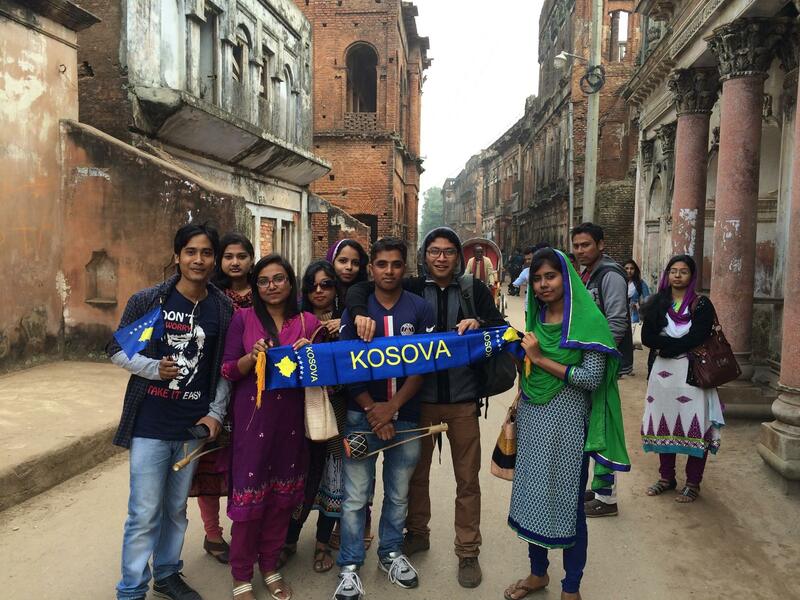 #Kosovoeverywhere campaign started on July 2014. 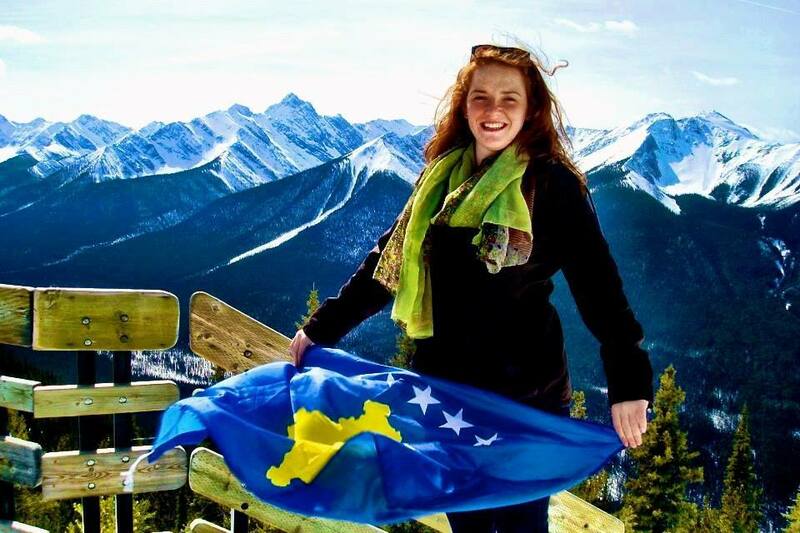 Kosovo Diaspora invited people around the world to take pictures with the flag of Kosovo during their holiday, study, or business trips. 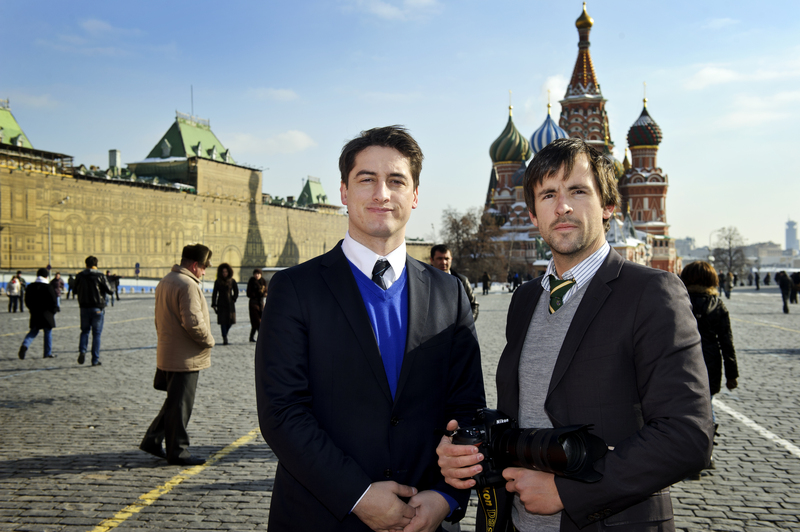 The campaign resulted in showing Kosovo in around fifty different countries around the world. 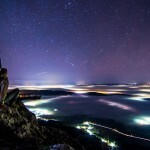 Starting from last year’s summer, dozens of people took pictures and uploaded them via Twitter, Facebook or Instagram. “People brought a Kosovar flag in their suitcase or printed the flag on a piece of paper. They made a selfie in the center of a city or at a beautiful nature sight. Some even managed to take pictures of local people carrying our flag, even in countries that do not recognize the Republic of Kosovo”, explains Kanarina Shehu, coordinator of KosovoDiaspora.org. 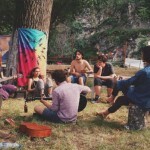 All picture submissions can be found at the following link in our Facebook page: bit.ly/KosovoEverywhere. 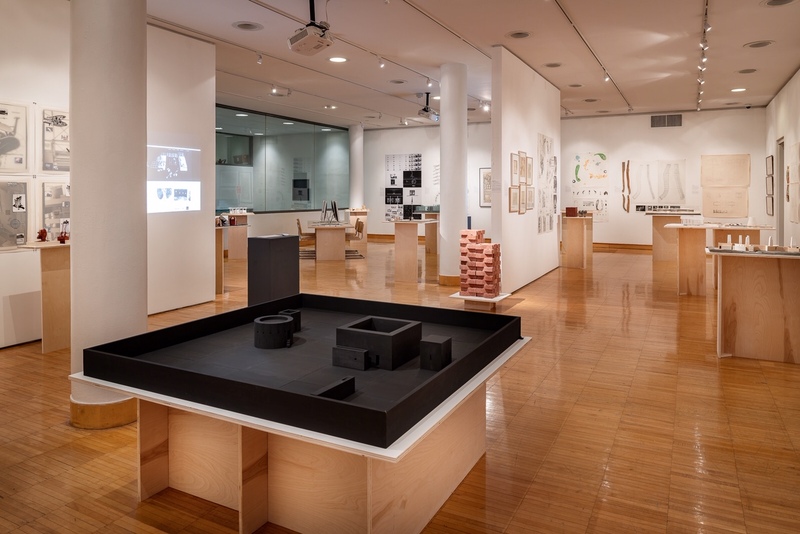 The call for submissions can be found here.